Buoyant and reflective, KATIS’ new song “Touches” is a self-love anthem wrapped in electropop bliss. Sorry truly is the hardest word to say – not only to someone else, but also to ourselves. We are flawed, fragile, and fallible beings. Everyone makes mistakes, yet we are often quicker to forget than to forgive, especially when we’re the ones at fault. Buoyant and reflective, KATIS’ new song “Touches” is a self-love anthem wrapped in electropop bliss. 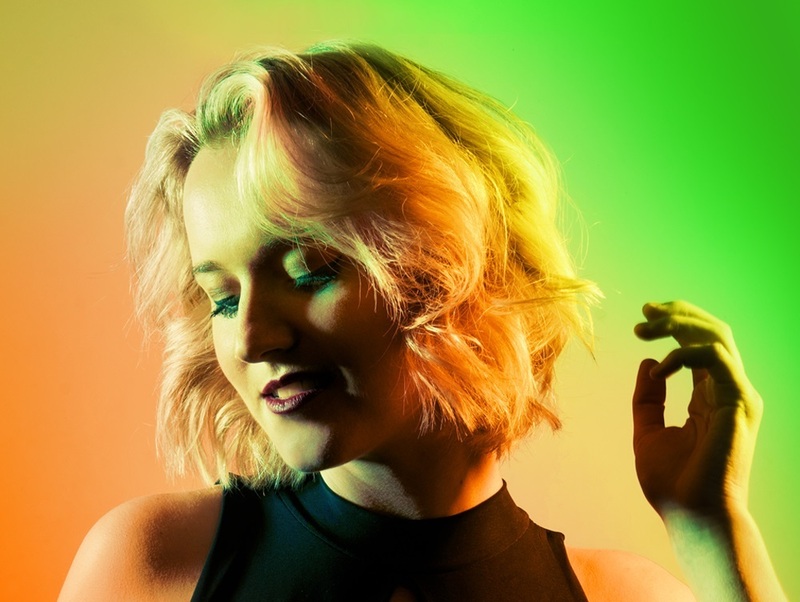 Atwood Magazine is proud to be premiering the music video for KATIS’ recently-released sophomore single “Touches,” independently released last week (August 1, 2018). The moniker for Camden, London-based Phoebe Katis, indie pop artist KATIS has introduced herself this year as an indie pop starlet on the rise: Her official debut single, “Promises,” reflects her singer/songwriter and balladry roots while also emphasizing her way with words. “Touches,” on the other hand, has more of the glitz and glamour of a stadium-sized pop song, with a propulsive backbeat and rich, luscious vocal harmonies. KATIS’ love-littered lyrics are cleverly written to apply both to an individual, as well as to one’s partner; this purposeful wordplay gives the song a certain multi-layered quality, helping it to feel fun and easy-breezy on the surface without taking away from its depth. Produced by Tim Bazell and starring British actress and artist Laura Johnson, KATIS’ “Touches” video emphasizes the self-love aspect of her song that may not be so obvious to first-time listeners. Sporting a big smile, Johnson delivers a vibrant ode through physical performance. Dancing through Camden’s streets, across bridges and through parks, she completely embraces her body in time with the song’s bright bounce. Stream “Touches” exclusively on Atwood Magazine!